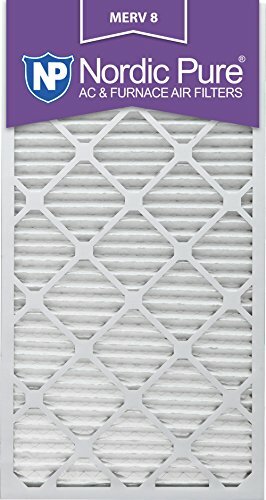 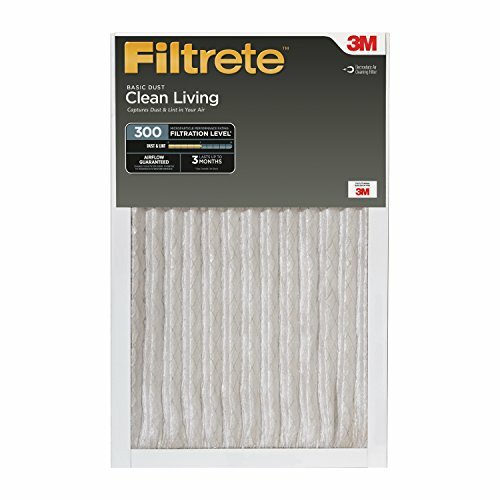 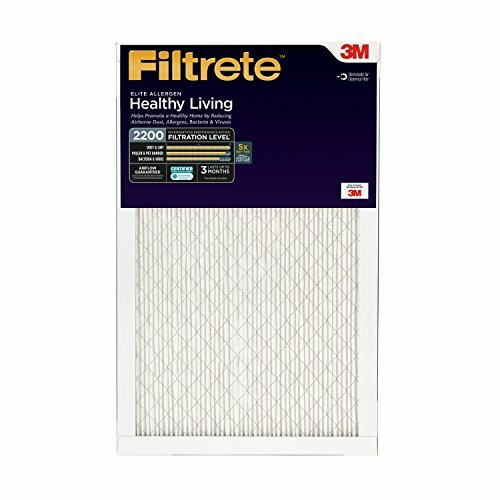 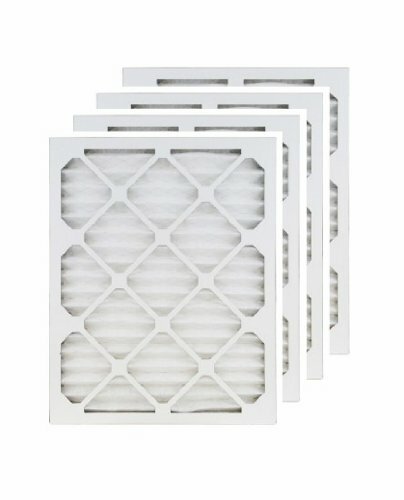 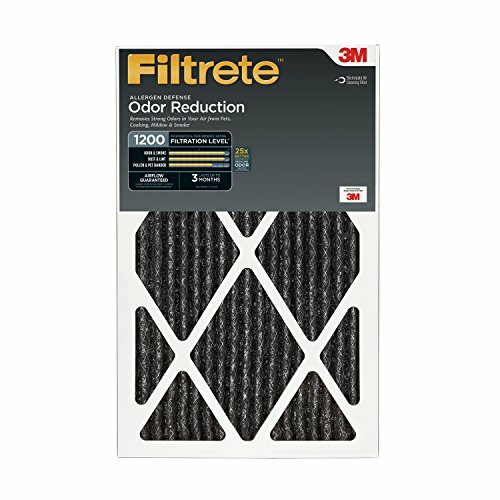 20x30x1 Air Filter. 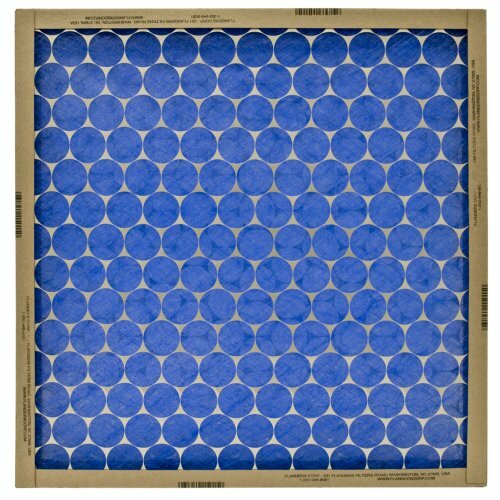 Pleated Merv 8 (AFB Silver) Air, AC, Furnace, HVAC Filters. 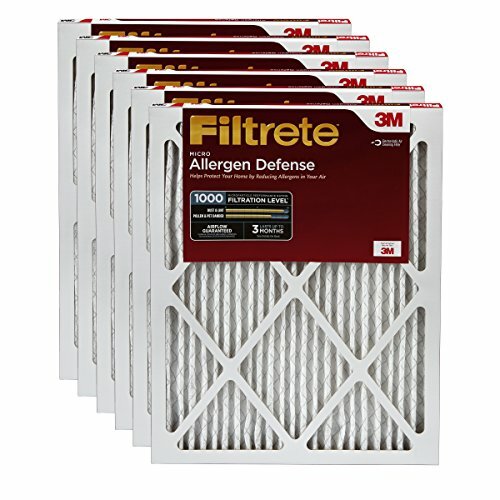 Box of 4. 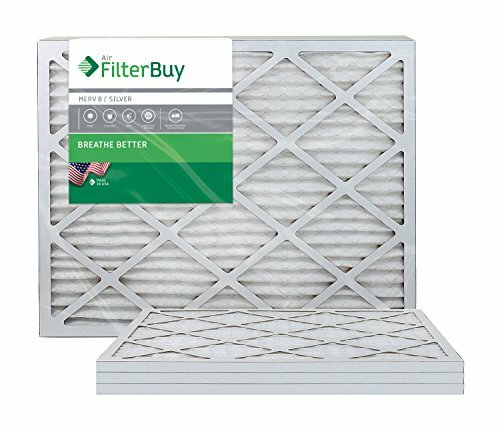 FilterBuy.